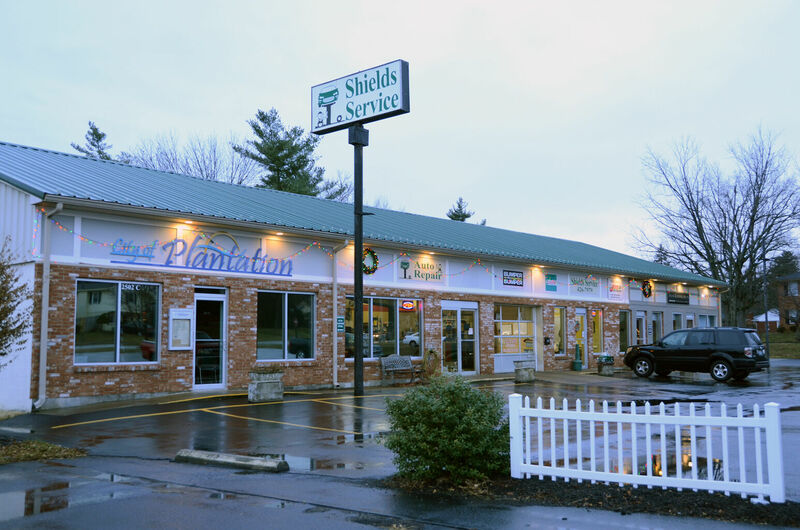 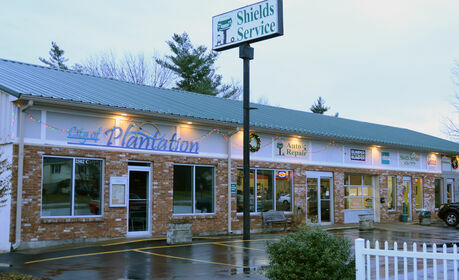 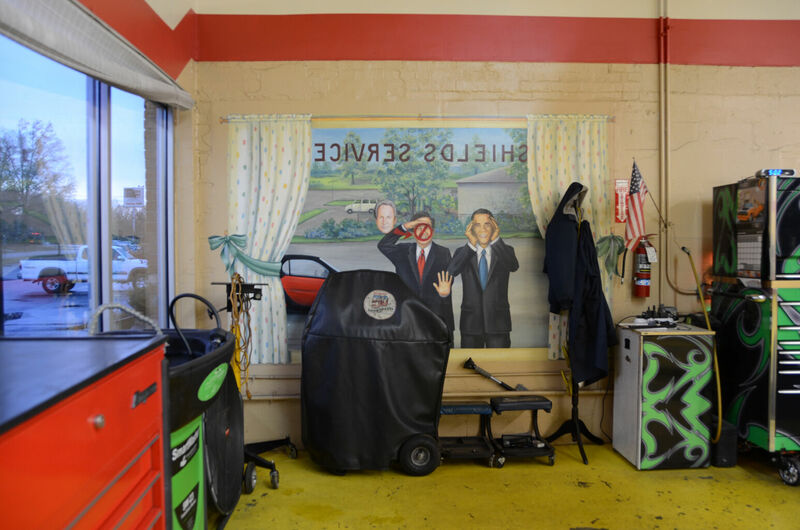 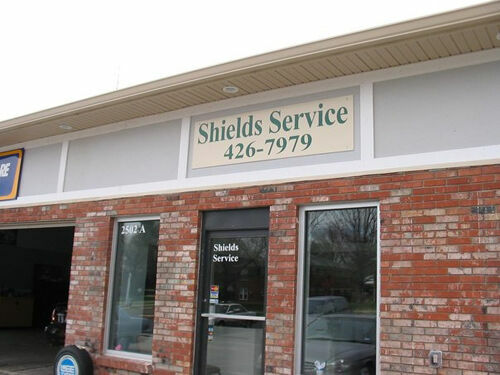 Shields Service is a family owned and operated full-service auto repair facility located in the heart of the City of Plantation off of Westport Road in Louisville, Ky. We specialize in automotive diagnostics along with preventative maintenance and repair services. 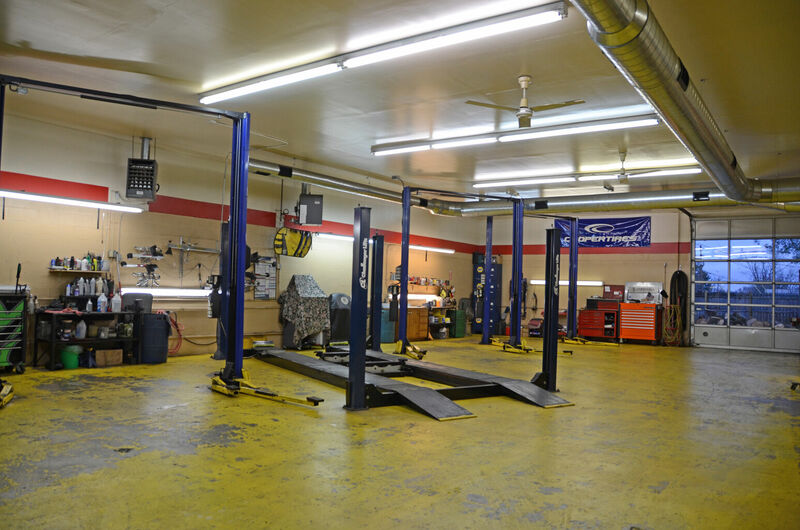 We work on all domestic and Asian vehicles and select European vehicles. 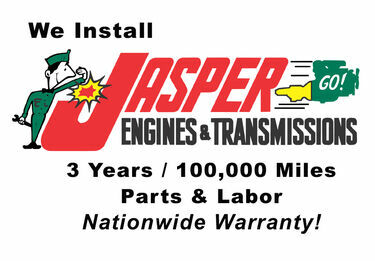 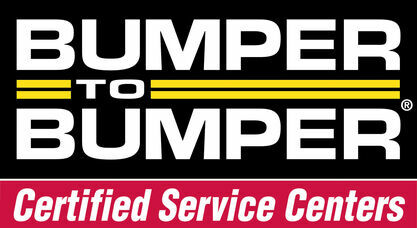 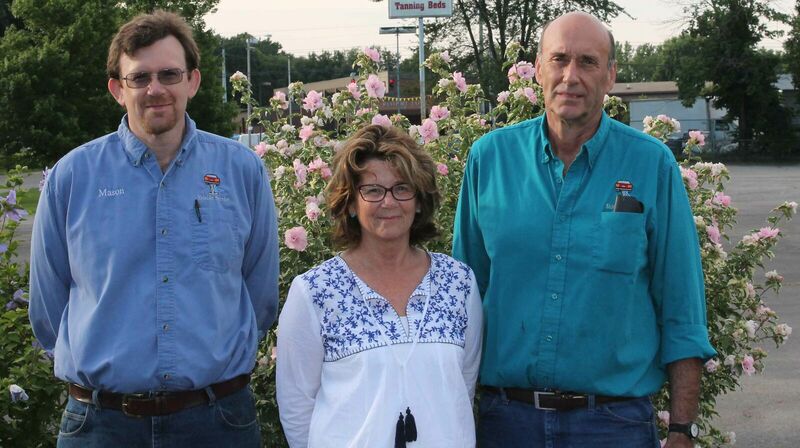 We employ quality trained, ASE certified Master technicians who combined have over 60 years of experience! 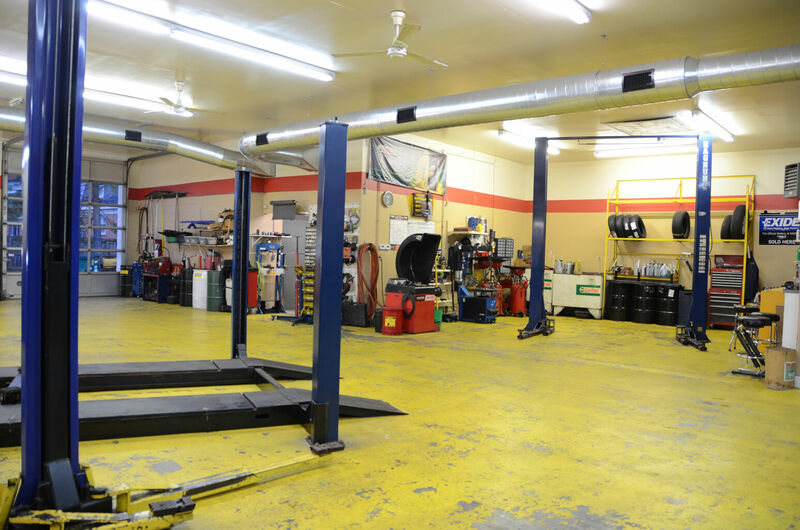 Our technicians also have factory training from Ford and General Motors, along with hundreds of hours of aftermarket training. 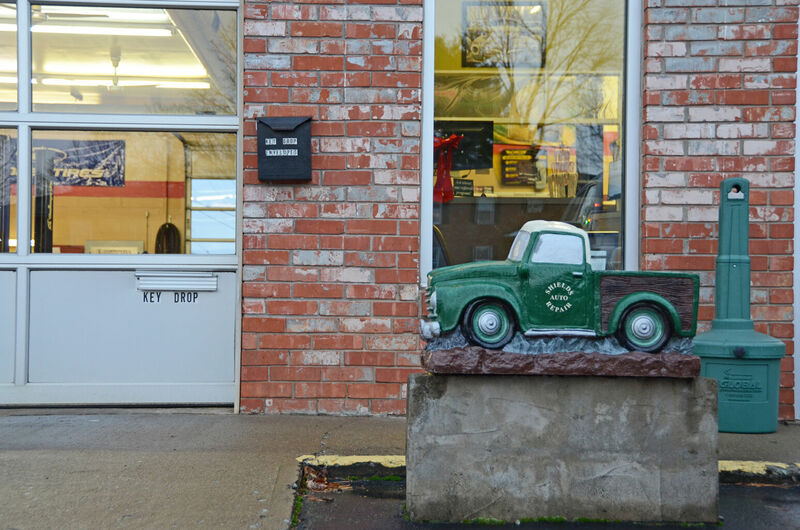 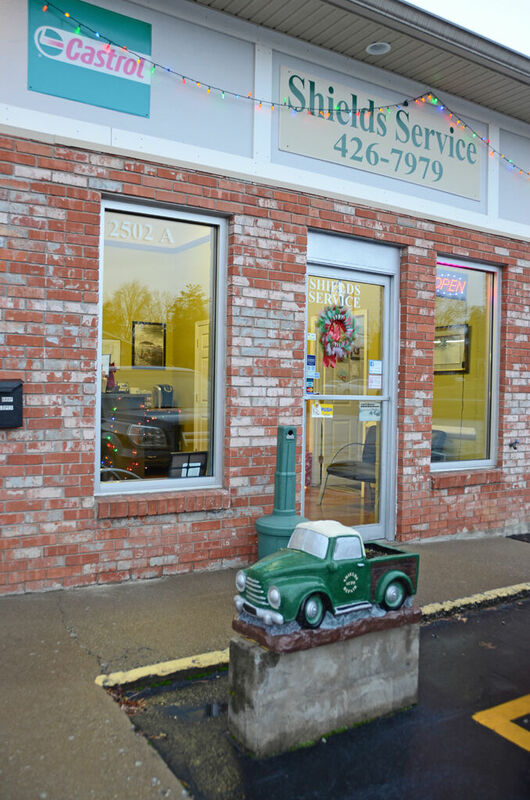 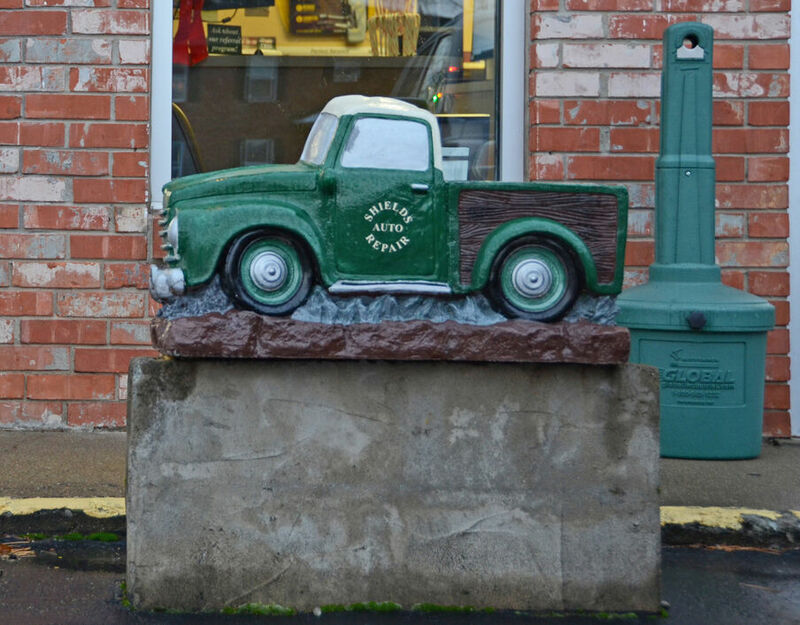 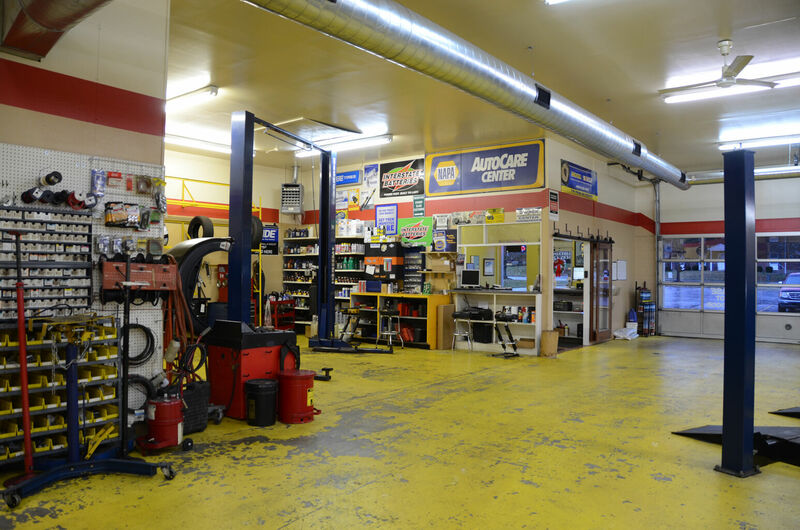 We pride ourselves on having friendly customer service, a clean shop, and the ability to fix all problems promptly. 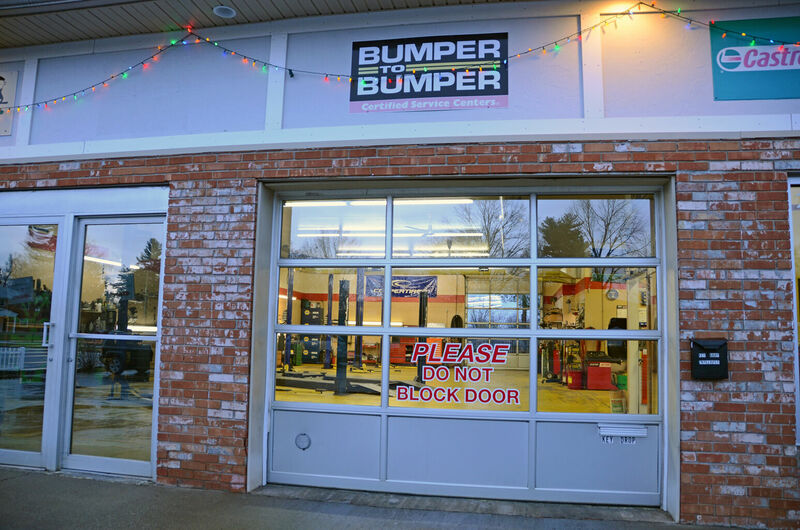 If you ever need to drop your car off after business hours, please do so. 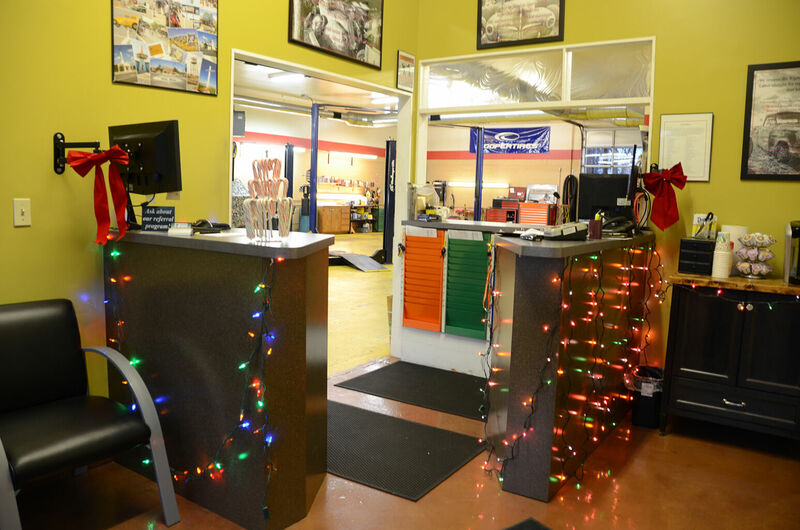 For ease, please fill out one key drop forms.